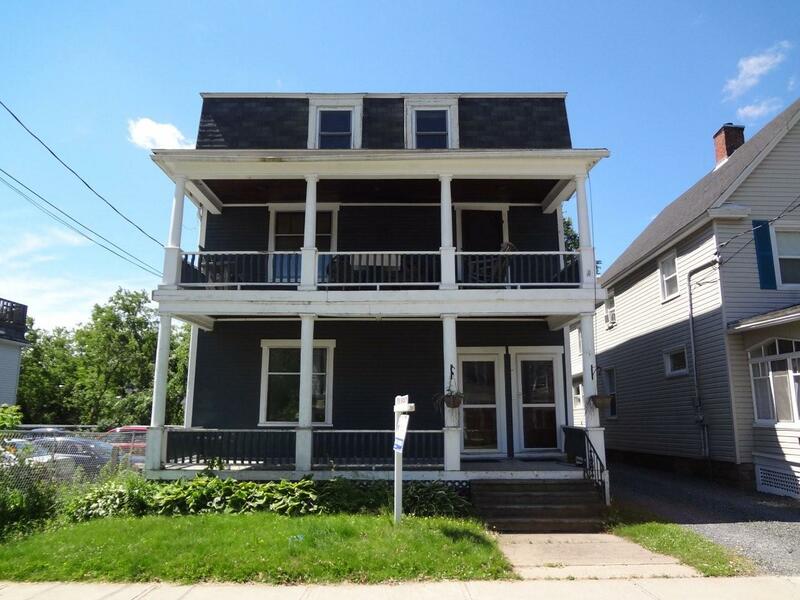 354 George-Beautiful historic home in downtown Fredericton! This home offers lots of charm, character, as well as being totally renovated. Newly painted and updated bathrooms, hardwood floor throughout. This place offers plenty of space, lots of parking, front balcony comes with each unit! Unit A is a downstairs level, offering 3 massive bedrooms, newly renovated kitchen and bathroom! Unit B is an upstairs level, 4 massive bedrooms, large living room, 2 bathrooms, spread over 2 floors. This place has the best of old historic character and modern upgrades.